From this generation onwards, two different Corollas were spawned. 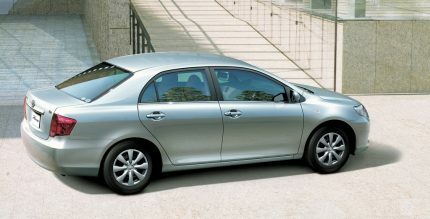 The tenth generation Corolla was introduced in 2006 for the JDM market called as the Axio, which is a slightly shorter and narrower version of the Corolla sold in global markets, to comply with Japanese regulations. 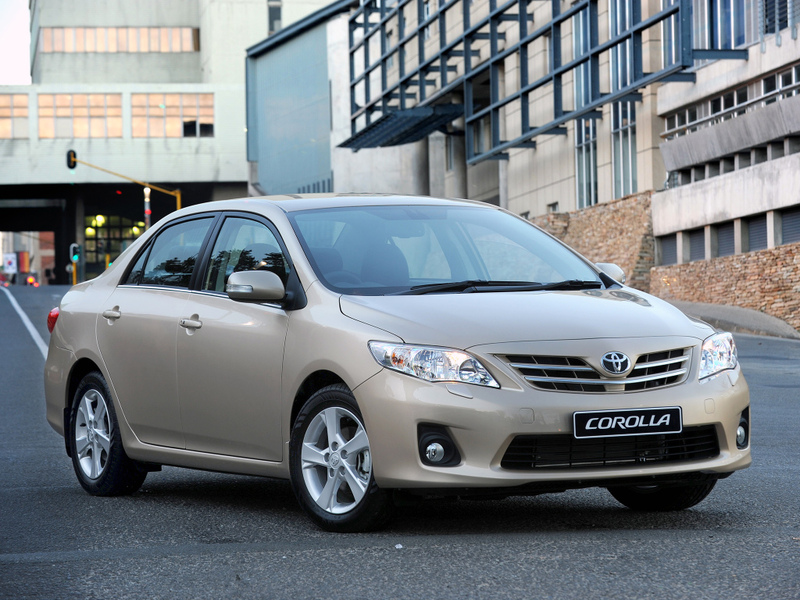 For international markets the Corolla with a slightly longer and wider body was introduced in 2007. And this generation reached Pakistan in August 2008, replacing the 9th gen. 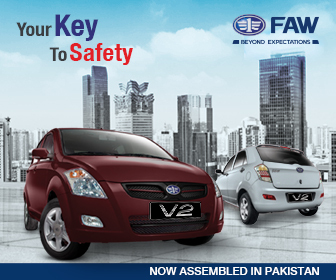 This generation saw two key milestones in Pakistani market. In 2009, it surpassed the sales of Suzuki Mehran to become the highest selling car in the country, and retains the title even after a decade. 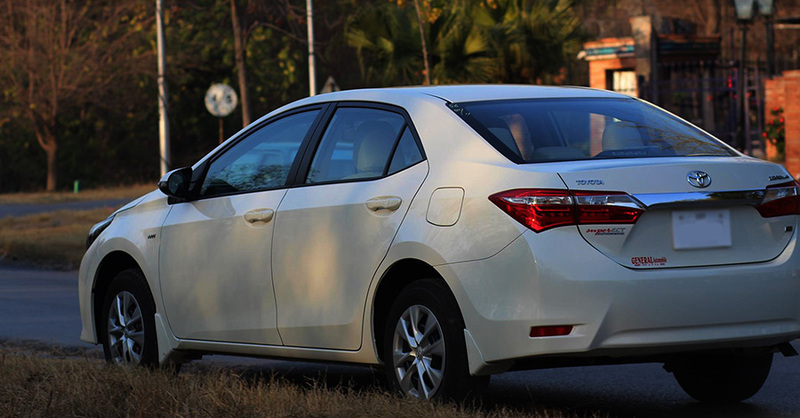 The 10th gen also saw the farewell to the diesel versions of Corolla in Pakistan due to shrunken demand. The 10th gen facelift reached our market in April 2017 and became visually more attractive than the pre-facelift models. 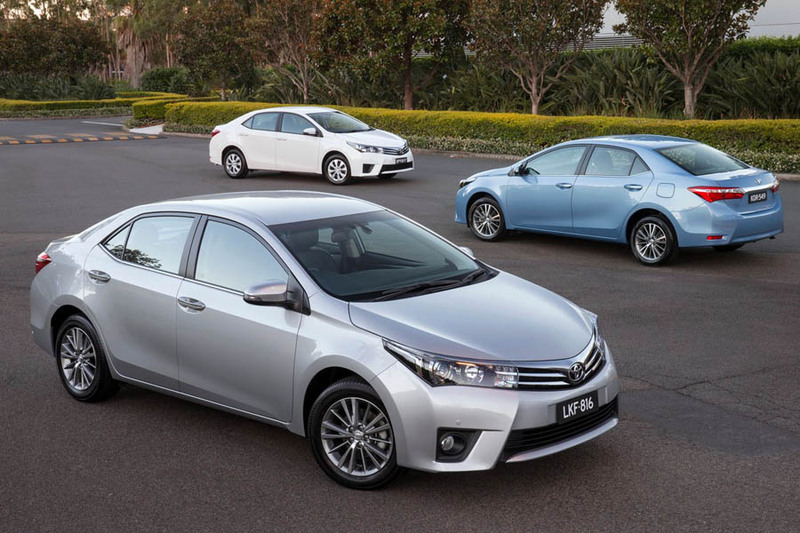 This was also the first time for a local assembled Corolla to receive a major facelift as previous generations relied heavily on minor cosmetic add-ons. The facelift was equipped with different set or headlights and tail lights as well as redesigned front and rear bumpers. In Pakistan the available engine options were 1.3, 1.6 and 1.8 liter petrol as well as 2.0 liter diesel in the pre-facelift models. For international markets there were 1.4, 1.5, 1.6 and 2.0 and 2.4 liter petrol as well as 1.4 and 2.0 liter diesel variants. Transmission options included 5/6 speed manual, 4/5 speed automatic and 7-speed CVTi. 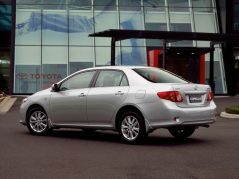 It was available as a sedan as well as wagon body style, however as always only sedan version was available in Pakistan. This generation was launched in 2012 in Japan as Axio, while international versions were introduced in 2013. This time two substantially different design treatments were offered with international variants– one for North American markets and the other for the rest of the world. 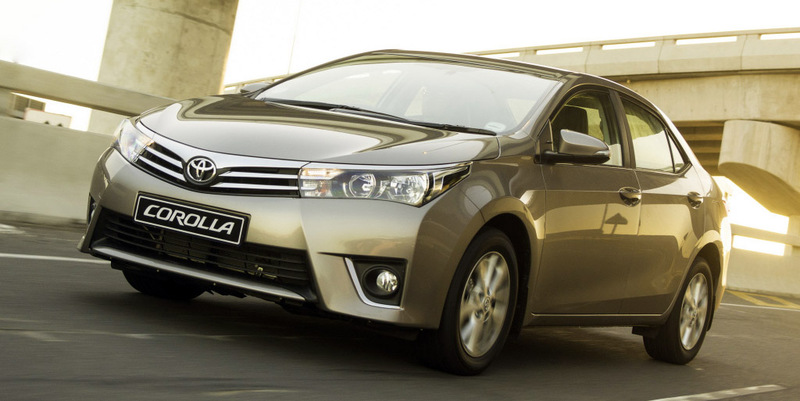 It was launched in Pakistan in July 2014 and since then the popularity of Corolla in Pakistan has reached new heights. Ever since the 11th gen was launched in Pakistan, Indus Motors have been regularly posting sales figures above 50,000 units per annum. 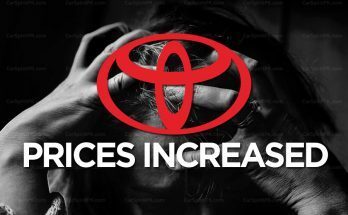 In year 2013-14 the company sold around 29,087 units of the previous gen model whereas it sold 51,398 units in 2014-15, then 57,452 units in 2015-16, followed by 52,676 units in 2016-17 and 51,412 units in FY 2017-18. 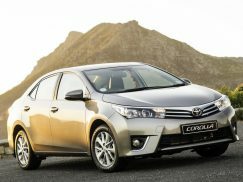 Pakistan also became the largest market for Toyota Corolla in Asia Pacific region and is currently the 4th highest globally in terms of sales. 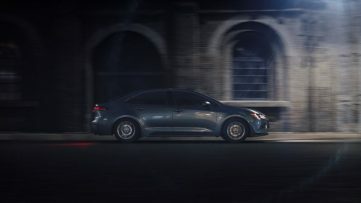 Furthermore it was after the introduction of 11th gen Corolla in Pakistan that the rival Honda had to stop presenting individual sales figures of their Civic and City models and began presenting their combines figures since the difference suddenly became that of day and night. 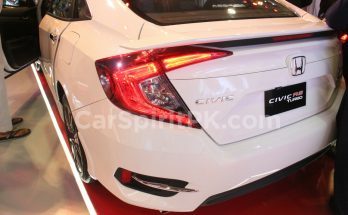 In 2013 when Indus Motors sold 29,087 units of 10th gen Corolla, Honda Atlas had sold 9,933 units of Civic and 13,741 units of City (23,674 combined). 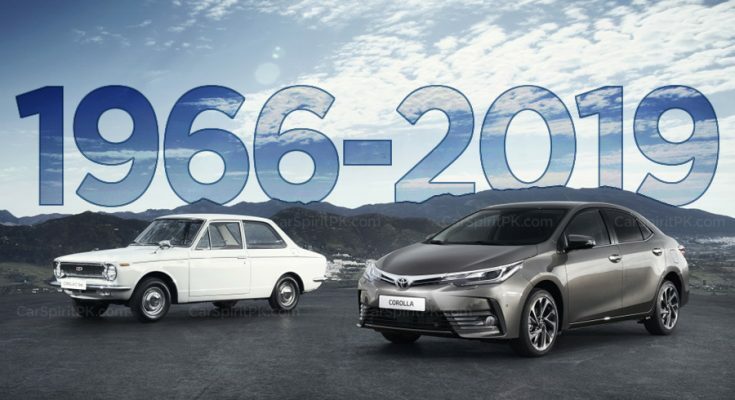 Whereas the very next year 51,398 units of Toyota Corolla were sold compared to 7,805 units of Civic and 15,817 units of City (23,622 combined). 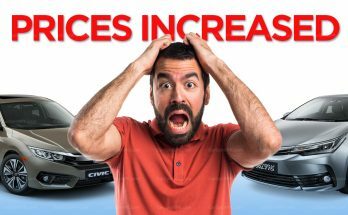 Till 2016 Toyota Corolla sold almost twice as much as the combined figures of Civic and City, however since 2016 onwards Honda has recovered substantially, thanks to the new 10th gen Honda Civic. 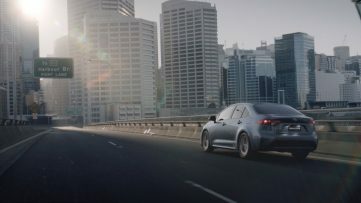 However the company is still shy of presenting the individual sales figures of its sedans. 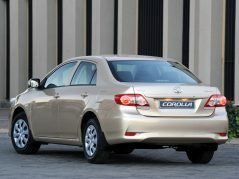 The 11th generation Corolla in Pakistan comes with a choice of three engines– a 1.3 (sold only in Pakistan), 1.6 and 1.8. 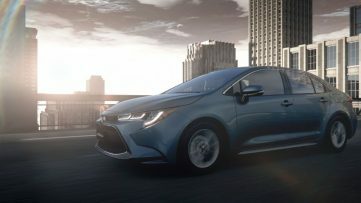 This generation also saw the introduction of flagship Altis Grande trim which came equipped with paddle shifters and rear reclining seats– the first time in any local assembled vehicle. 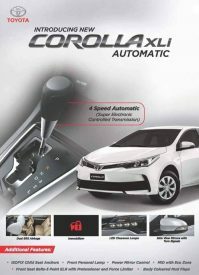 Corolla also received a CVT gearbox for the first time in Pakistan, and it was also the first time that the 1.3 liter variants were offered with an automatic transmission. 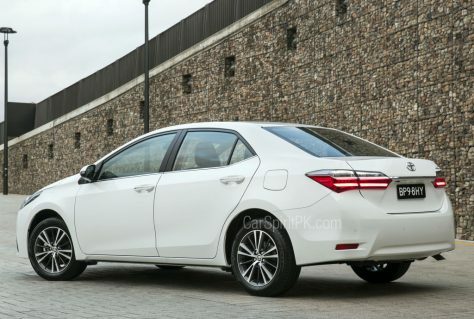 In 2017, the Corolla facelift was launched in Pakistan. Furthermore Indus Motors introduced an automatic version with the base XLi versions, as the automatic version was previously restricted to the GLi versions. 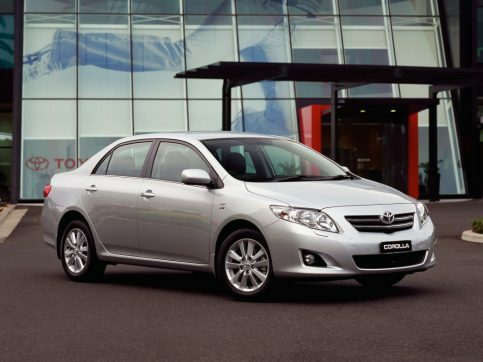 The 11th gen Corolla comes with a wide variety of engines with the international versions. There is a 1.2 liter turbo, 1.6, 1.8 and 2.0 liter petrol, 1.6 and 1.8 liter flexi fuel, 1.4 liter turbo diesel and 2.0 liter diesel engine options. 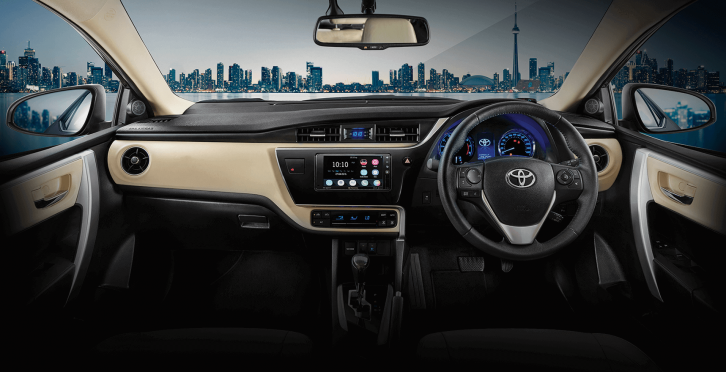 There is a 5/6 speed manual, 4-speed automatic and 7/8 speed CVTi transmission on offer. 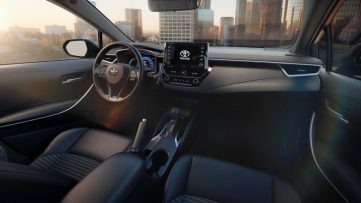 Toyota launched the all new 12th gen Corolla hatchback in March 2018 whereas it took the wraps off the sedan in November 2018. 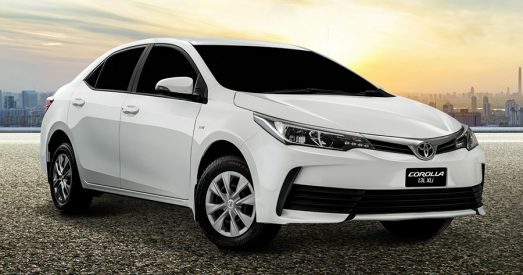 The new Corolla is based on the newest TNGA modular platform and according to the company will be the best Corolla ever in terms of aesthetics, economy, drive pleasure, performance as well as safety. 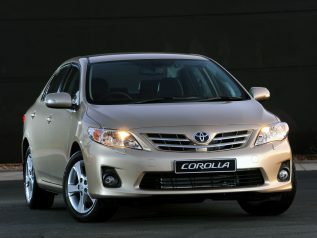 This will also be the first time that international spec Corolla will get a hybrid engine. 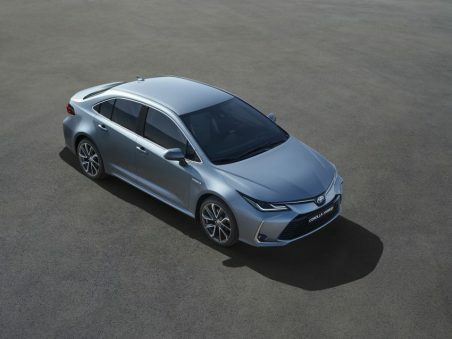 There is an all-new 180 hp 2.0-liter petrol-electric full-hybrid powertrain, however powertrain options may vary as per the region where the Corolla is sold. 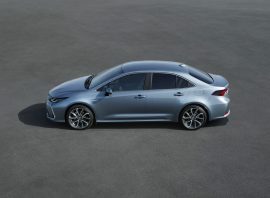 As far as the dimensions are concerned, the 12th gen Toyota Corolla sedan measures 4,640 mm in length, 1,780 mm in width and 1,435 mm in height. Compared to the outgoing model, it is 10 mm longer, 5 mm wider and 45 mm lower, while the 2,700 mm wheelbase remains unchanged. 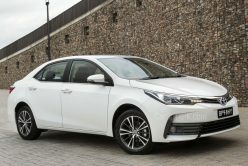 While the 12th gen Toyota Corolla hatchback has already reached several markets, the sedan variant will go on sale internationally by March 2019. 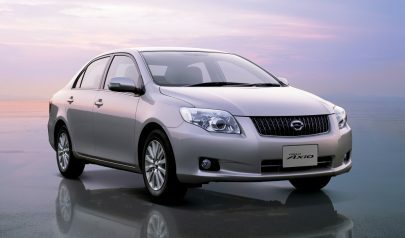 The Japanese domestic market will get the all-new sedan and estate based on the Sporty variant, within the same year. 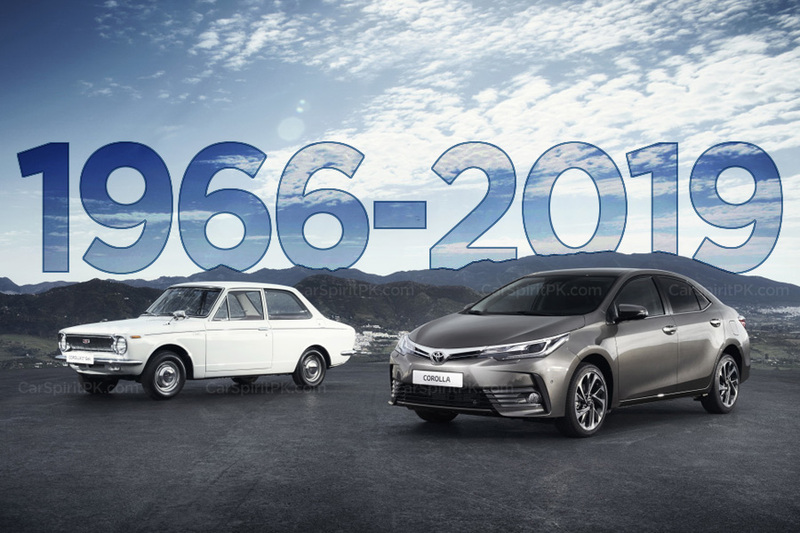 Which of these Toyota Corolla generation you love the most? Let us know with you comments..